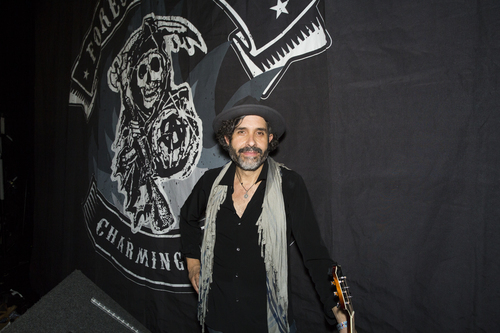 The Forest Rangers may not be a household name, but if you’ve ever watched an episode of “Sons of Anarchy”, you’ve heard the work of Bob Thiele Jr. As the show’s music supervisor, his knack for finding songs that amplified the tough world of the SAMCRO motorcycle club was a big part of the show’s success and many pivotal scenes are remembered as much for their music as for their dramatic content. 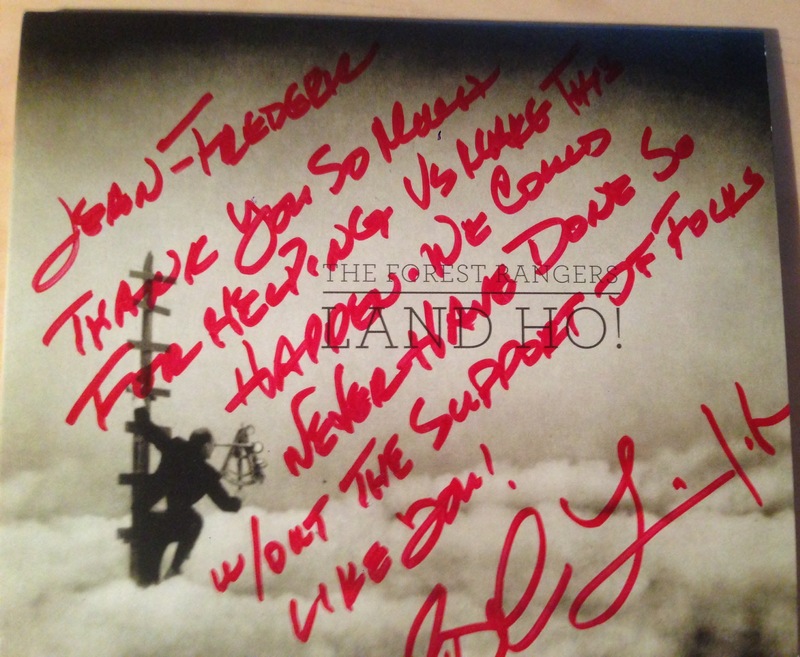 Thiele also put together The Forest Rangers, a collective of musicians (that at times even included Katey Sagal who played Gemma on the show) that recorded many pieces of music for the show. The many soundtrack releases for the show were very successful, proving there was a market for their music outside of the show, and that gave Thiele an opportunity to fulfill a long time dream. Back in 1979, Thiele had the idea of recording a solo album. Fate pushed him to the other side of the mixing board, writing and producing for many famous artists, like his father before him. But as “Sons of Anarchy” came to an end, he decided to capitalize on its success by launching a crowd funding campaign on PledgeMusic to finally realize his dream. “Land Ho!” is the result, an album that sees the band stretch at times into lighter territory than on the show, but overall will feel comfortable to its fans. The album’s folkish blues rock (with a side of country) features great vocal performances by guests Sagal, Amos Lee, Battleme, Alison Mosshart and Billy Valentine, and it’s easy to close your eyes and imagine Jax and his family up to their necks in drama. The production is top notch (I’m almost sad I didn’t pledge for the vinyl), and the songs are as great as you’d expect. At its best, it’s as good as anything they served in the show. It’s the kind of album where you pour yourself a drink, turn down the lights, turn up the volume, and forget about everything else for 48 minutes. Let’s hope Thiele doesn’t wait another 36 years before recording another album. The album is out now on iTunes and other digital retailers, and I’m assuming a commercial CD release is forthcoming.